It was a good year for Tata Motors-owned (TTM Jaguar Land Rover. The Jaguar and Land Rover brands combined sold 114,333 units in 2017, a new U.S. annual sales record and a 9% gain from last year. 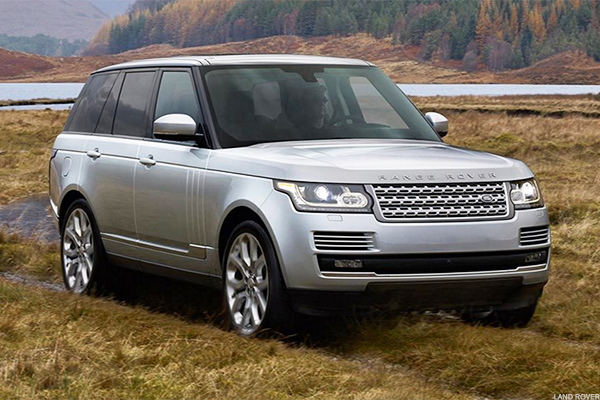 Land Rover alone also reached a new annual record, notching 74,739 sales for the year. 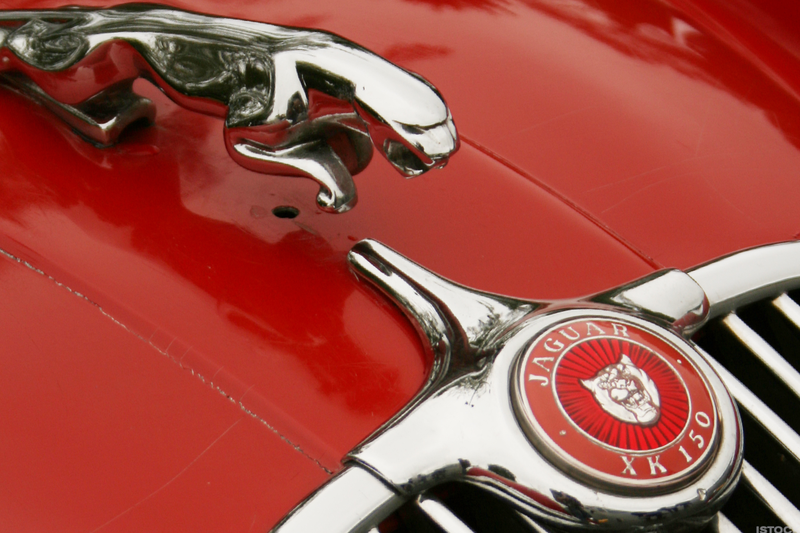 Jaguar sales increased 27% from last year. It seems that 10 years after combining the two brands, things are taking off. "We've reached a level now in North America where it's actually sustainable," Joe Eberhardt, president and CEO of Jaguar Land Rover North America, told TheStreet. Both brands have pulled off fully developed product portfolios that have effectively cemented their place in the luxury car market. Eberhardt said Jaguar and Land Rover models are distinctly themselves -- not comparable to the competition from Europe or Asia. And with a new HQ facility in the U.S., a new manufacturing facility in Slovenia and up-and-running factories in China and India, it's more than just sales that are hitting their stride for the company. But Eberhardt made it clear 2017 was a watershed year for Jaguar Land Rover. The sales stats were impressive, but that same high-single-digit pace of growth might not last forever. "I don't expect the same rate of growth to be able to continue," Eberhardt said. He said he's optimistic about a solid 2018, but Jaguar Land Rover will have to "eke out" another growth figure of that size. Perhaps more impressive than another sales record, though, is the company's impressive foray into the electric vehicle space. As a luxury brand, the standard is higher -- and so too are the expectations. "I wouldn't look at our competition as being the mass market brands," Eberhardt said. His company isn't in a race with Ford Motor Co. (F - Get Report) , General Motors Co. (GM - Get Report) or Toyota Motor Co. (TM - Get Report) . Rather, he's facing off against luxury brands with the means to invest heavily in both technology and outdoing the other guy. Jaguar Land Rover seems to have a decent grasp on the concept of merging luxury with eco-friendly with its first electrified models hitting this year. It'll have hybrid plug-in Range Rover and Range Rover Sport models on lots this spring as 2019 models, Eberhardt said. They'll run on 400 horsepower and be able to drive 30 miles on purely electric power. And in the second half of 2018, Jaguar Land Rover is launching the Jaguar I-PACE, an all-electric performance SUV that will become the platform for all subsequent electric models the brand rolls out, Eberhardt said. "The market is now developing in the U.S.," Eberhardt added. "Customers are starting to become more comfortable with all-electric vehicles." And after Tesla Inc. (TSLA - Get Report) whiffed again on Model 3 deliveries this week, one can't help but wonder if there is a spot at the top for a new leader in luxury electric vehicles. If so, Jaguar Land Rover is coming for the throne.